Departing from St. Petersburg on May 31, 2020, prices starting at $6,049. 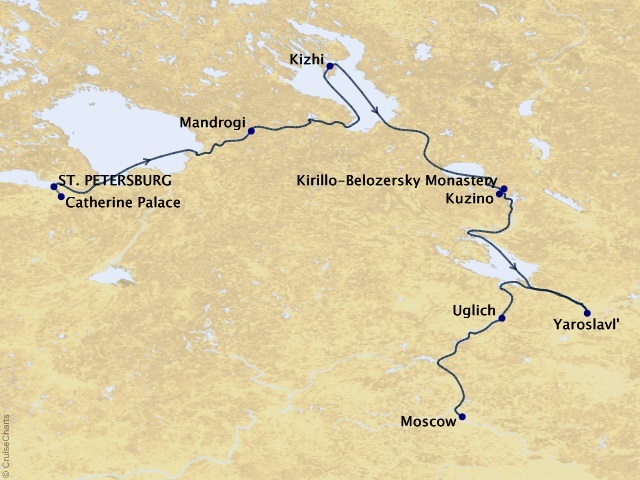 Take an unforgettable journey on one of the very best ships sailing Russia's waterways today. 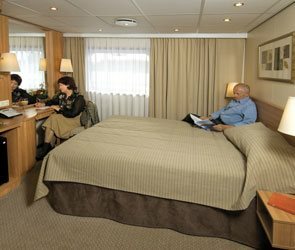 Fully refurbished, the Viking Rurik carries 196 guests in two 400-square-foot suites and 98 spacious staterooms, with those on the upper and middle decks featuring private verandas. 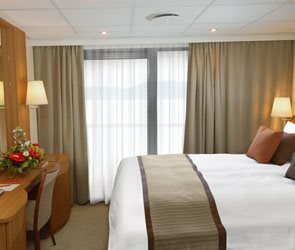 All of the accommodations meet the latest European standards of comfort and elegance, with hotel-style beds and amenities like 26-inch flat-panel TVs and in-room refrigerators. An expanded restaurant facility and beautiful public areas add to the pleasure of sailing on the Viking Rurik as you see the colorful sights of Red Square, the royal retreats of St. Petersburg and quaint towns along the Volga River.